The game featured superb third-person combat and a great variety of moves, and an innovative “Nemesis” system by which orcs who defeated the player in combat would become more powerful and advance in rank in the “orc hierarchy”, adding an interesting role-playing element to the game. It’s story was also superb, one of the best ever seen in a game and a great tribute to Tolkien’s Lord of the Rings books. It is clear then, that Shadow of Mordor was a great game all-round, making publisher Warner Bros. involvement in a notorious YouTube scandal all the sadder. You see, back in 2014 the American company paid some of the best-known YouTubers in the world to promote Shadow of Mordor, barring them from discussing any technical glitches or other notorious negative issues they might find in the game. 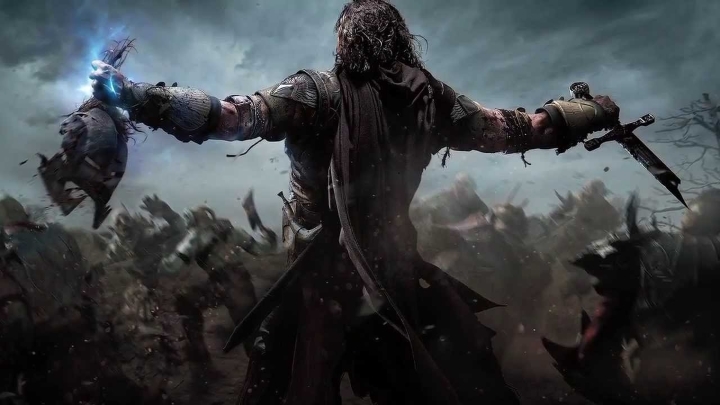 Was the press right to single out PewDiePie in the Shadow of Mordor scandal? The most high-profile YouTuber involved in the game was undoubtedly Sweden’s PewDiePie, as the gaming YouTube star is one of the world’s most recognizable celebrities and one of YouTube’s most popular comedians with over 40 million subscribers. 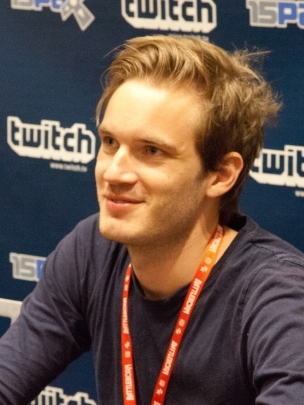 But PewDiePie, whose real name is Felix Kjellberg, also has his haters like any popular celebrity does, and many were quick to blame him for taking part in Warner Bros.’ Shadow of Mordor promotion scandal, allegedly because he did not disclose the fact that he was taking part in the promotional scheme. The truth is though, that Kjellberg did disclose the fact with a line of text below the video (which he himself explained in another video), while other YouTubers involved in the scandal said as much as nothing about being paid by Warner Bros. to say nice things about Shadow of Mordor, a game that turned out to be great in the end. And even the US’ Federal Trade Commission got involved in the matter, urging Warner Bros. not to resort to such a misleading promotional scheme in the future, stating that “consumers have the right to know if reviewers are providing their own opinions or paid sales pitches” and that “companies like Warner Brothers need to be straight with consumers in their online ad campaigns”. This was likely still a case of too much ado about nothing though, and certainly gamers have other reasons to hate Warner Bros. besides this Shadow of Mordor controversy, like their dreadful PC port of Batman: Arkham Knight last year, a PC version of the game that was released despite Warner Bros. knowing it was a shambles, even though the PC version of Shadow of Mordor was undoubtedly ace.